Gemma and James Miller, at the Bulls Head. A Bank Holiday weekend beer festival will bring live music and a wide range of craft beer and real ales to Alton. 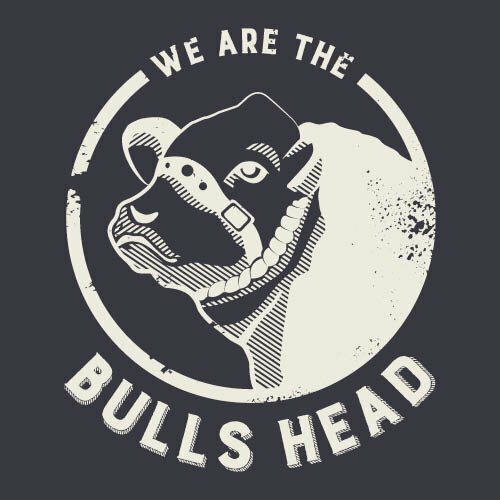 James Miller, landlord of the Bulls Head, is planning a festival weekend at the historic High Street pub. There will be live music throughout the weekend, from bands, including Nixon Tate and the Honey Club, from Stoke-on-Trent, and Leek-based Mike and Luke. 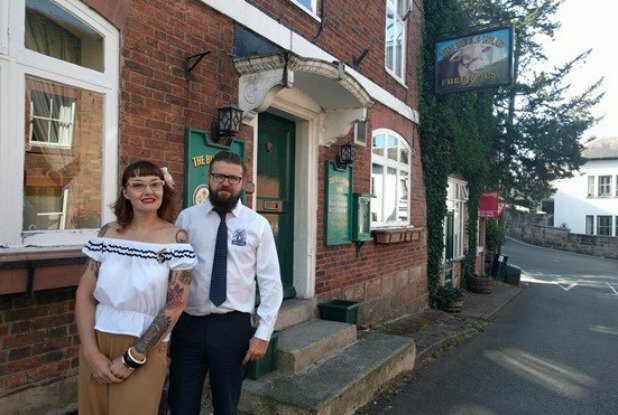 The Bulls Head reopened in June following an extensive refurbishment masterminded by James and Gemma Miller. 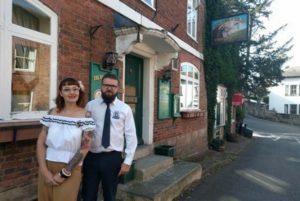 The Miller family bought the pub in 2016 and James, who has lived in Alton for much of his life, has transformed the pub’s offer by compiling a range of more than 30 beers and a similar sized menu of gins. The beer festival runs from 4pm on Friday, 25 August, through to Bank Holiday Monday.